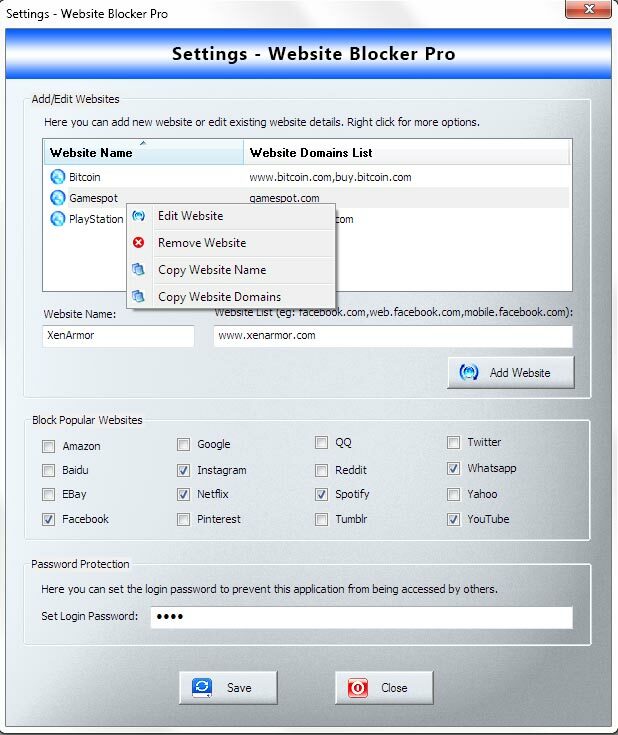 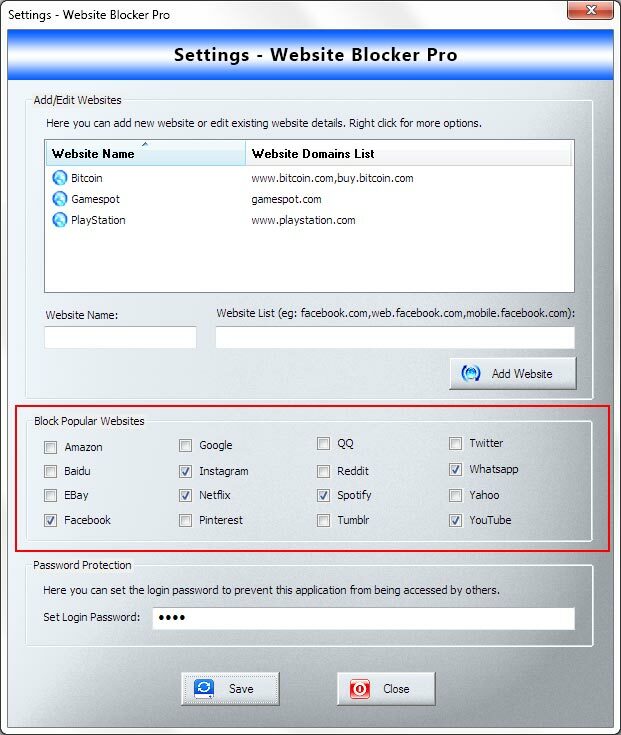 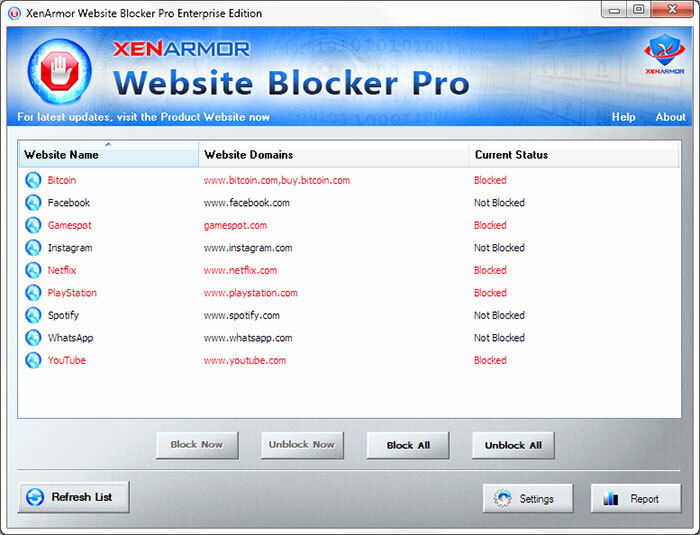 Enterprise Edition of ‘Website Blocker Pro’ helps you to easily & quickly block popular websites like Google, Facebook, Whatsapp, Netflix, Spotify etc with just a click of button. 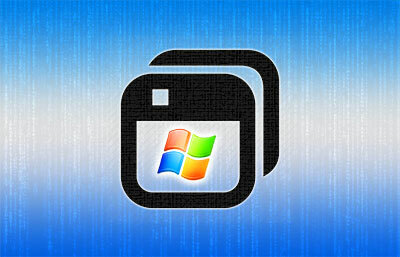 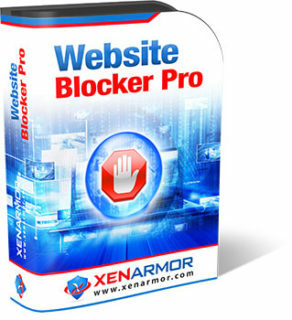 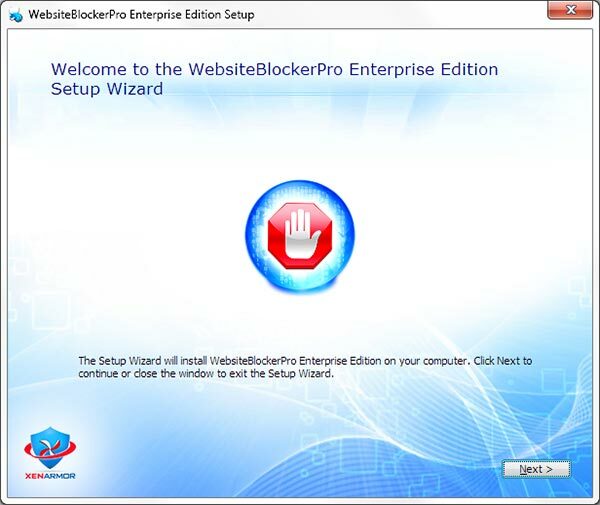 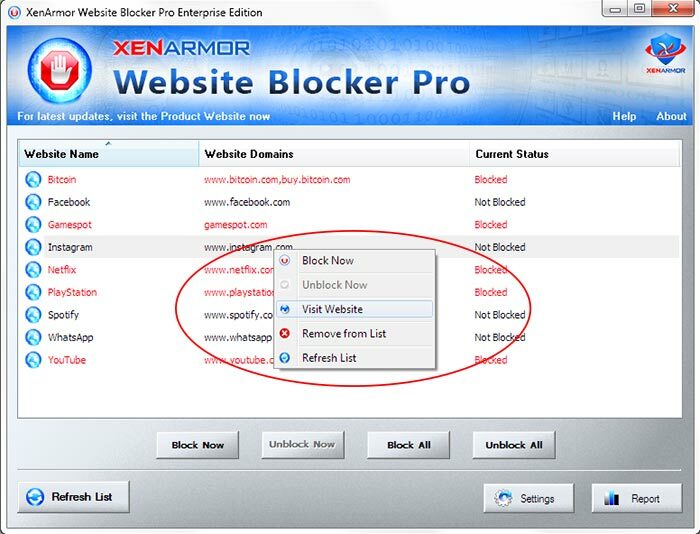 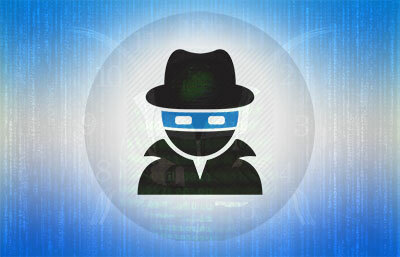 Website Blocker Pro silently blocks the websites in complete Stealth mode without installing any plugins or running any programs in the background. 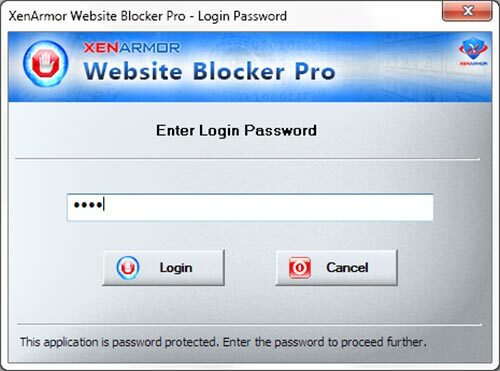 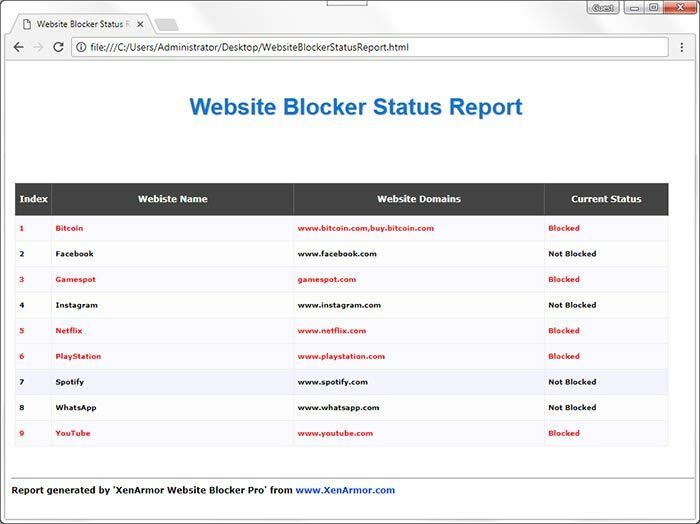 Website Blocker Pro blocks your selected website from all web browsers and applications on your computer.